This week its round 2 with Michael Knight. 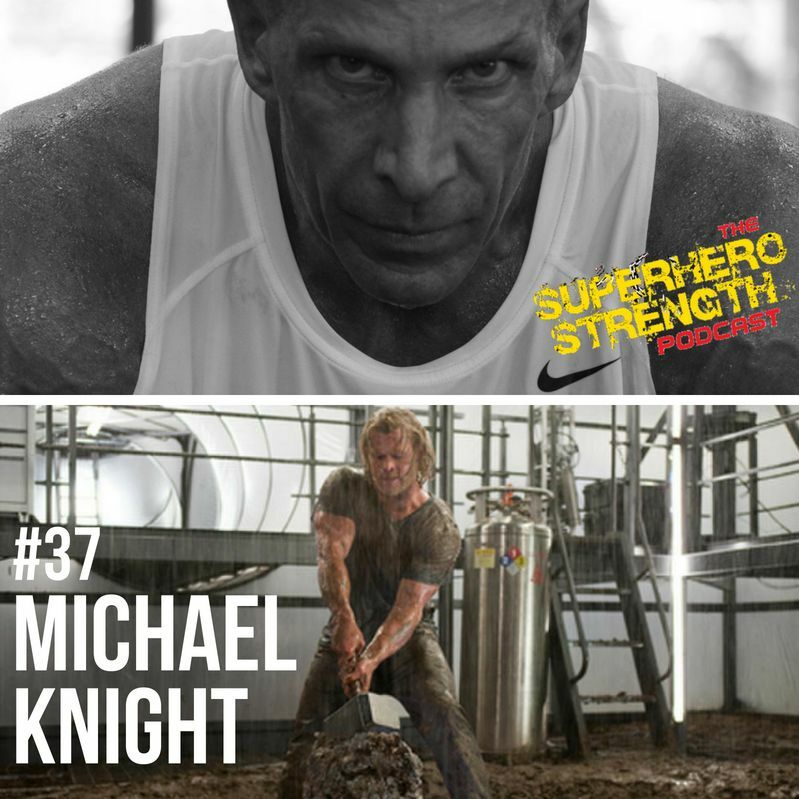 We go into greater depth on Mike's training principles and Mike tells the awesome story of how he came to work with Chris Hemsworth and what they did to transform him into the Mighty Thor. 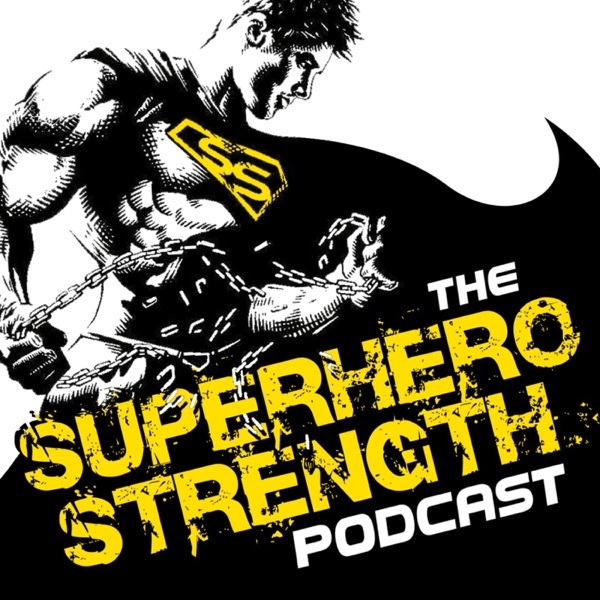 Some truly amazing takeaways here that you can apply to your own superhero transformation. If you havent already, go and check out part one (episode 36) with Mike too. You wont regret it!